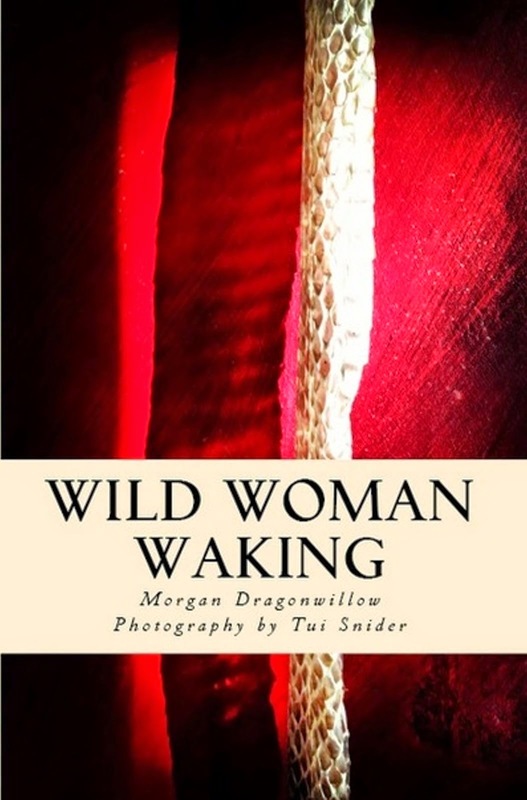 OctPoWriMo 2018: OctPoWriMo Kickoff Party! 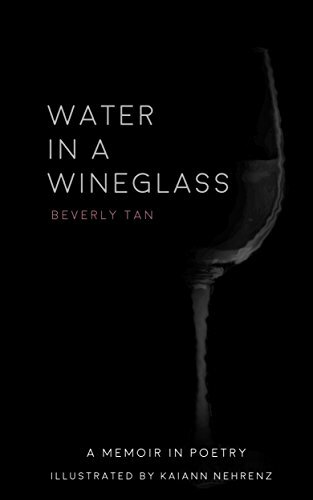 After reading Bev Tan's post, that I listed on yesterdays top 6 tips post, I decided to have an OctPoWriMo Kickoff Party! 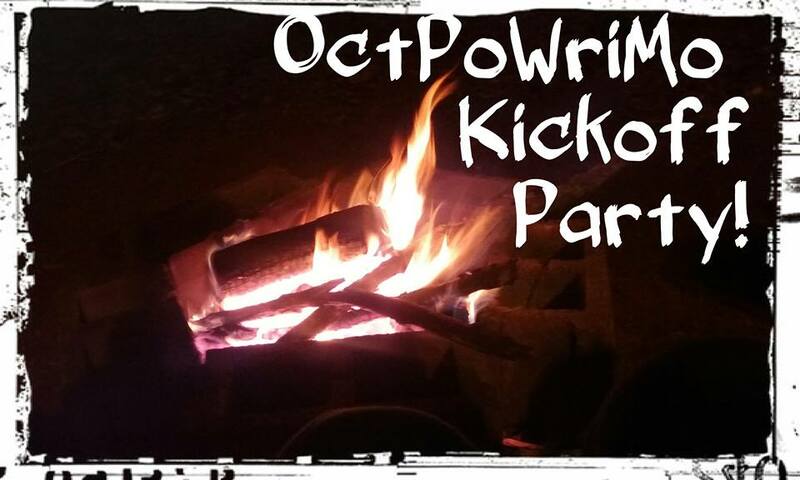 We are going to kickoff OctPoWriMo on September 30th into October 1st, both online and an in person party for those that live in the Marietta, Ga. area. I've created an event on Facebook where everyone can celebrate the beginning of OctPoWriMo whether you are going to the in person party or will be sharing with us online. We will have prompts, music, videos from the party, and a giveaway at midnight EST! 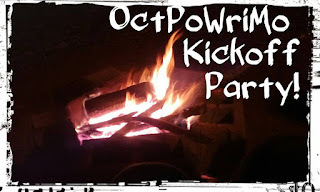 You can also set up your own OctPoWriMo Kickoff Party in your own area. Invite friends over for food, writing, wine, writing, chocolate, writing, dance, writing, you get the idea. As we post the prompts on the event page you can share them with your party goers. Your party can be anything from a whole group of people to just your best friend getting together to celebrate and write for OctPoWriMo. And of course, chocolate. If you'd like to sign up for the party (online or in person) go to the Facebook event page. If you'd like to join in the giveaway, there is a pinned post in the event on Facebook with all the info and on my Instagram, @MDragonwillow. Hope to celebrate with you on Saturday night, September 30th at 9 p.m. EST! 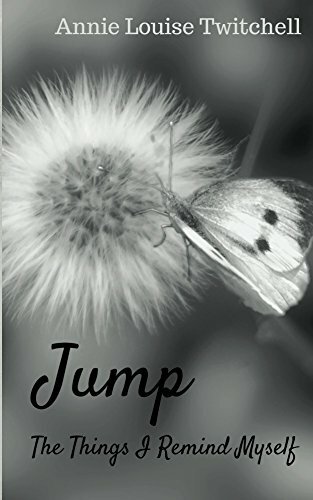 Today's indie ebook is, Jump by Annie Louise Twitchell. 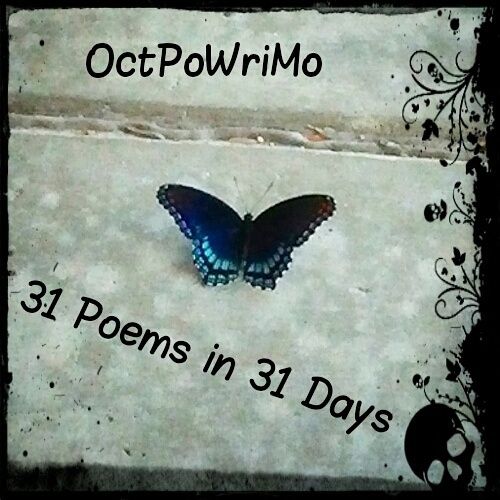 Help me make one of OctPoWriMo goals a reality! This year we'd like to take OctPoWriMo onto an online radio show talking about how it was started, the contributors, our philosophy about poetry and the special community of poets like you, that we've supported and encouraged over the years. If you know of someone that can help us make that happen please send them our way. Thanks! Head over and sign up for OctPoWriMo now!